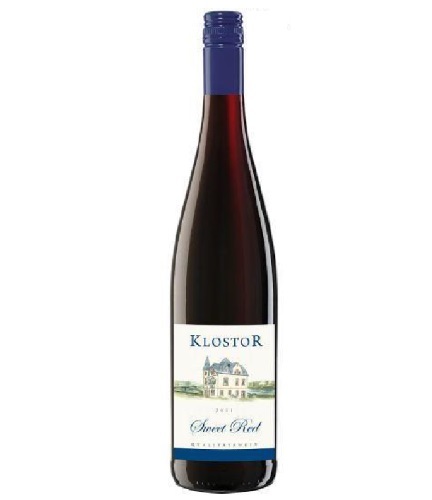 Medium-bodied with a very fruity and smooth taste of black fruit and hints of blackberry jam. It has a sweet and refreshing finish. It goes well with casual meals, and can be perfectly enjoyed on its own. Fermented with selected yeasts in temperature controlled stainless steel tanks.